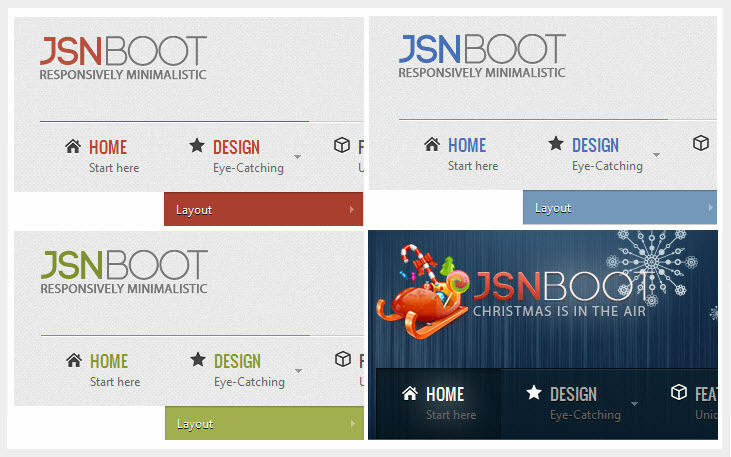 JSN Boot template have the easily customizable layout which makes it very easy for the people who want their website to be the best one. It also includes many parameters by making it very easy for the people who are thinking to make a good website without any prior knowledge. it so easy to use with all the support and docs. 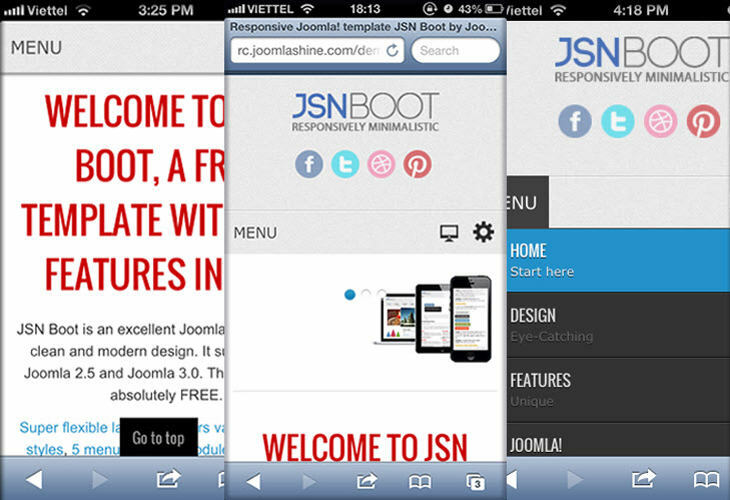 It was named as the great supporting theme in Mojo as well. 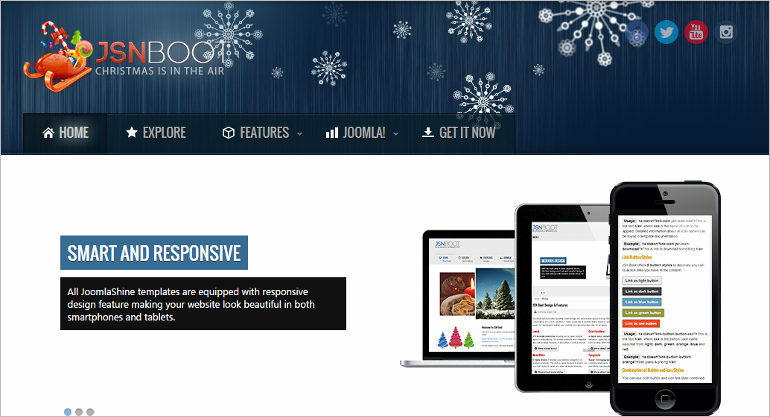 The Built in the mechanism of the template and the RTL layout are the added attractions to this theme. 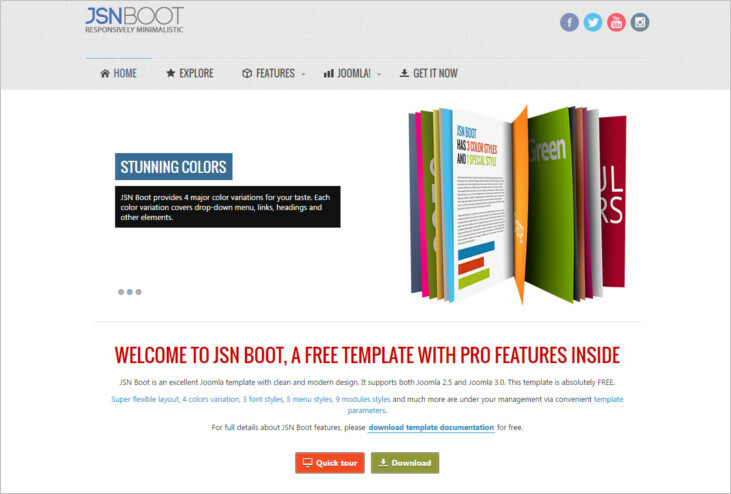 JSN Boot theme is available with the complete documentation package including all required manuals.